Is another big freeze on the way? Will this be another year of solicitors phones ringing off their hooks with the sound of people wanting to bring claims for falling as a result of snow and ice? 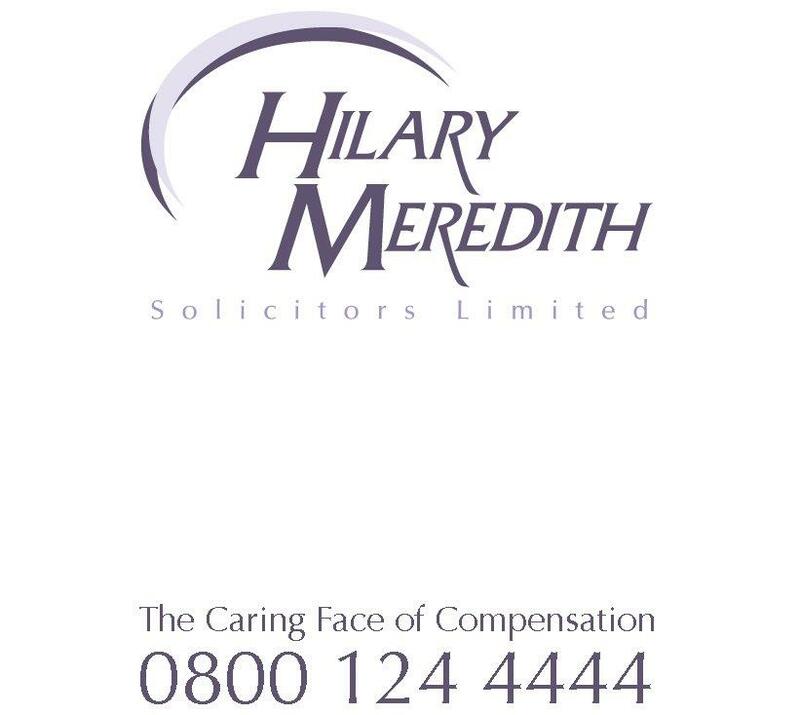 Hilary Meredith, Wilmslow based solicitor, gives her views, “Each year the question of whether to grit or not to grit is back on the agenda thanks to the ludicrous laws that put home owners and businesses at risk of being sued if they try to clear them. The fact is we are advised not to grit public paths since if a member of the public assumes that the area is clear of ice and safe to walk on and then slips and injures themselves then this can lead to an action for damages. So basically under current legislation if householders or companies try to clear a public pavement outside their property they open themselves up to legal action but if they leave the path as treacherous then they can’t be sued.